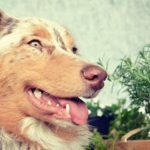 Home » Dog Breeds » Is a Chihuahua Right for You? Chihuahuas are among the oldest – and most popular – dog breeds in the world. 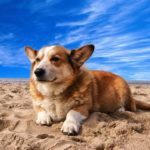 Currently, the Chihuahua is the 30th most popular dog in the United States according the American Kennel Club, but is a Chihuahua right for you? Despite being a toy-sized dog, Chihuahuas have a lot of personality. According to the AKC breed description, they should be “sassy, charming, and graceful,” with emphasis on sassy. Indeed, Chihuahuas can become aggressive and territorial when not properly socialized. In addition, Chihuahuas are extremely loyal dogs and have a tendency to become protective over a favorite human. Male and female Chihuahuas should weigh 4 – 6 lbs and stand 6 – 10’’ tall at the shoulder. There are two different coat lengths: short and long. 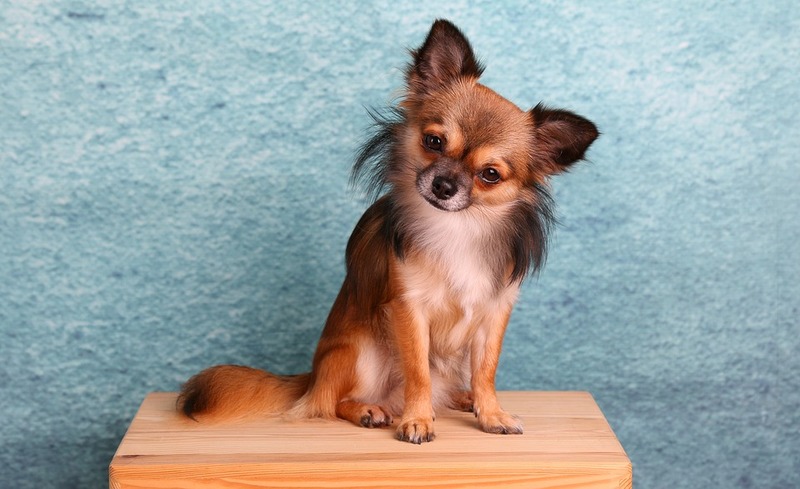 Contrary to popular belief, long-haired Chihuahuas are lower maintenance than their short-coat counterparts, as they shed less frequently. 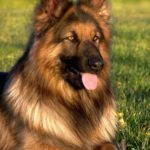 There are nine colors and six acceptable markings for this breed: black, black and tan, blue and tan, chocolate, chocolate and tan, cream, fawn, fawn and white, and red. Standard markings are black brindling, black mask, black sabling, merle markings, spotted on white, and white markings. Chihuahuas are often described as “clannish” due to their tendency to get along well with other Chihuahuas or Chihuahua mixes, but not other pets. If integrating a Chihuahua into a household with other animals, extreme care must be taken to properly socialize the dog. This breed is not recommended as a companion for children under the age of 13, as they can easily be provoked to attack. However, with proper training and socialization Chihuahuas can be suitable companions under proper supervision. 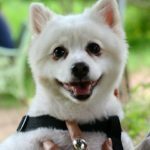 A Chihuahua temperament is largely dependent upon genetics, which is why it is important to choose a good Chihuahua breeder is purchasing a puppy. Little can be done, training-wise, to overcome poor traits in a Chihuahua. However, training is still very important for Chihuahuas that inherited the “social” genes. For instance, a common bad habit among this breed is barking, which can be managed with training. Many Chihuahuas do not require much exercise, and are content with 1 – 2 short walks per day. However, for Chihuahuas that engage in nuisance behaviors such as barking or chewing, additional exercise can be beneficial for keeping these boredom behaviors at bay. Like most toy-breeds, Chihuahuas have a unique set of health problems. Regular dental care is important for this breed, as they are prone to poor dentition and weak teeth. There are two head shapes for Chihuahuas: apple- and deer-shaped. Apple-headed Chihuahuas (with round heads, similar to a Cavalier King Charles Spaniel) commonly have moleras, which are soft spots on their skulls. While many moleras fill in completely, some do not and care must be taken to avoid injury in these pets. Chihuahuas are also more prone to tracheal collapse, so harnesses should be used instead of a collar and leash. Ultimately, when properly cared for this breed has a long lifespan of 15 – 20 years!